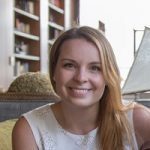 In a recent webinar, it was revealed that 81 percent of marketers face challenges when obtaining a Single Customer View. 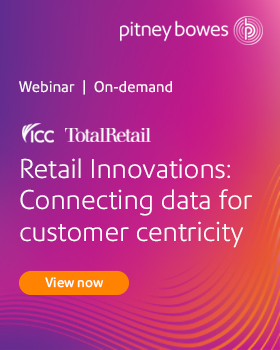 Retailers can leverage mobile data, use location insights, and build dynamic customer profiles to obtain a Single Customer View. Seventy-two percent of companies also said that they don’t possess the right tools to gain customer data across multiple channels. Single View technology allows users to access data in real-time combined from various channels, to offer a 360-degree understanding of their customer. “Getting identifiable customer data is the first big challenge,” said Jim Kilgore, Principal Advisor of Advanced Analytics at ICC. Kilgore explained that Single View solutions not only help retailers collect, analyze, and visualize data but help them predict when and who to sell to. Finding a company’s “who” is one of the biggest pain points for retailers because most shoppers are anonymous. Single View technology eliminates the guess work g by providing users with data collected and combined across all platforms. 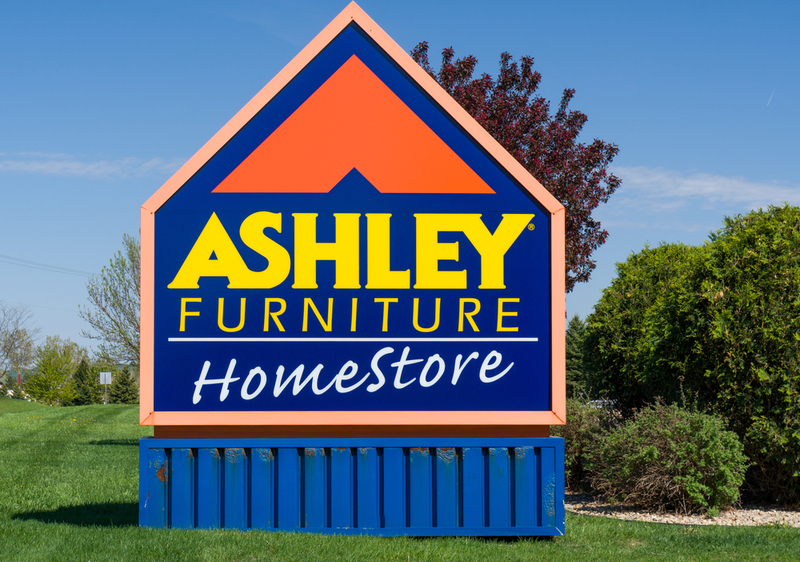 Michelle Voorhies, Senior Director of Marketing at Ashley Furniture said her company faces challenges when dealing with family’s data. She offered an example where a family is purchasing furniture for their home. The husband’s credit card may be the payment selection, but the wife may be the decision maker. So, who do you target? Single View solutions help retailers map relationships between people, interests, and trends to make informed marketing decisions. Companies usually have access to information like email, phone number, device ID, and payment history, but “How do you connect the dots with all these to come up with a person?” asked Voorhies. The average person has two to three seconds of attention time, she explained. With lots of potential messages to offer, companies can use data to determine what message is right for each consumer. Single Customer View answers the following questions posed by Voorhies to boost campaign outcomes. When are we trying to talk to them? How can we get them to a conversion moment? Want to keep up on the latest retail news? Subscribe today; just click here.